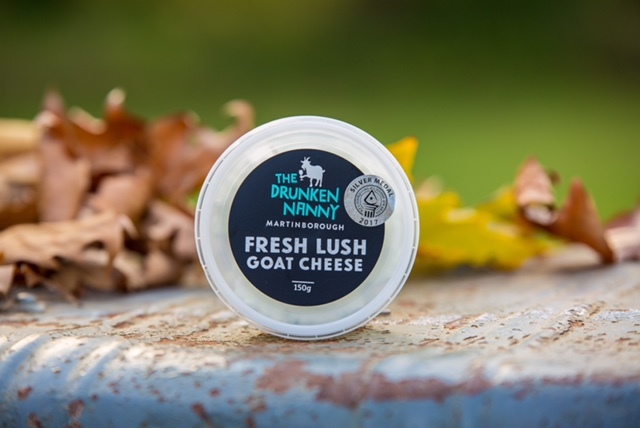 The Drunken Nanny • So how versatile is The Drunken Nanny Fresh Lush Goat Cheese? So how versatile is The Drunken Nanny Fresh Lush Goat Cheese? However, our Fresh Lush Curd is here to be the hero in your daily dining dilemmas. We have devised a drool-worthy list of options and ideas to spark some inspiration, and change your beliefs about cheese being a ‘secondary ingredient’ in any recipe. This is one that deserves to be the star for sure. Let’s start with breakfast. Yes! Cheese for breakfast! There’s no better way to deliciously amp up your protein intake and start the day without having to bow to the sugar slumps or energy crashes typical breakfast cereals can bring. With fresh veges, or chunks left to melt on top of roasted ones! Added to berry or nut muffins – for a little bit of smooth amongst all that spongy-ness. We would love to hear how your new cheese experiments go, and if you’ve come up with any more brilliant recipe ideas. Tag a photo of your mouth watering masterpiece with the hashtag #mycheesykitchen for us to find it and try it too!